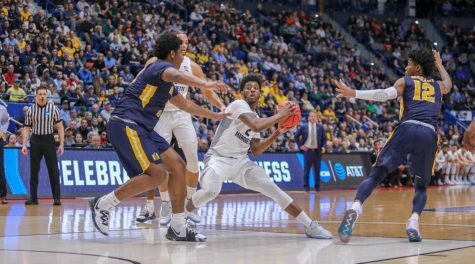 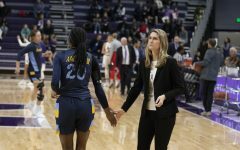 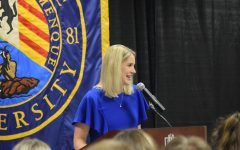 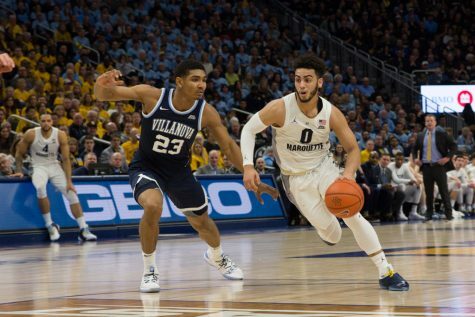 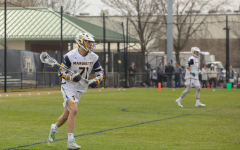 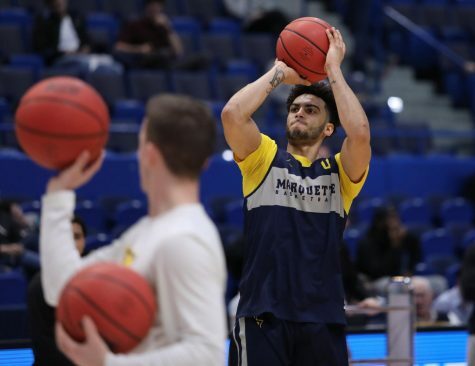 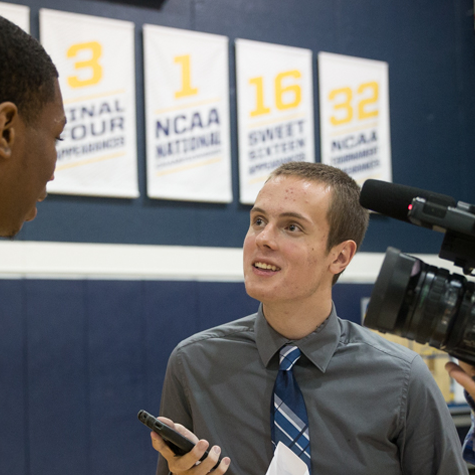 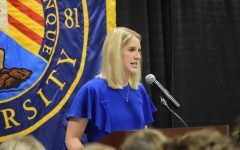 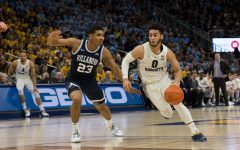 Marquette will play a home-and-home series against Kansas State starting next year in Milwaukee, as Jon Rothstein of FanRag Sports first reported. 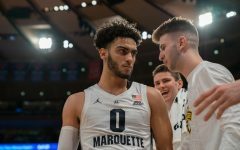 Marquette Athletics confirmed the report Wednesday afternoon. 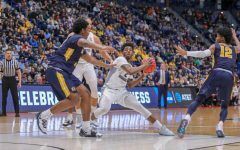 Kansas State is expected to return almost its entire team following a run to the Elite Eight in this year’s NCAA Tournament. 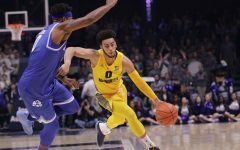 The Wildcats ranked 21st in the country in adjusted defensive efficiency, per college basketball analytics site KenPom. 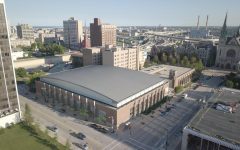 Next year’s matchup will be Dec. 1 at the Wisconsin Entertainment and Sports Center. 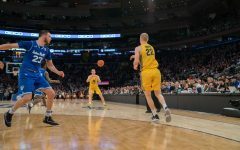 The two schools will then face off in 2019 at Bramlage Coliseum in Manhattan, Kansas. 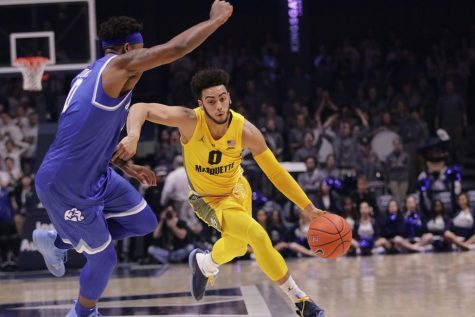 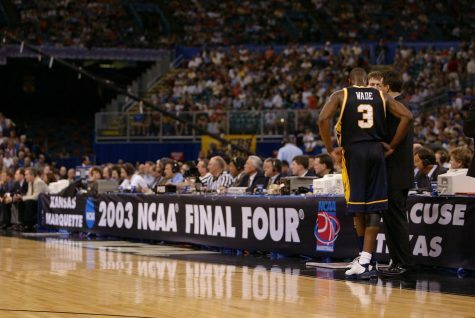 It will be the first matchup between Marquette and Kansas State since 1998. Marquette is 2-1 in program history against the Wildcats. 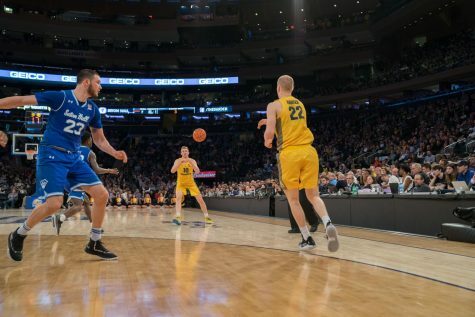 Head coach Steve Wojciechowski now has March Madness cinderella UMBC, in-state foe Wisconsin, Buffalo and Kansas State playing at the yet-to-be-named Wisconsin Entertainment and Sports Center. 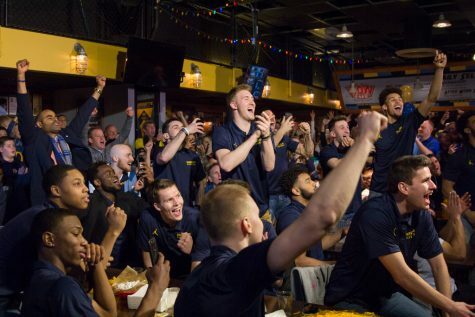 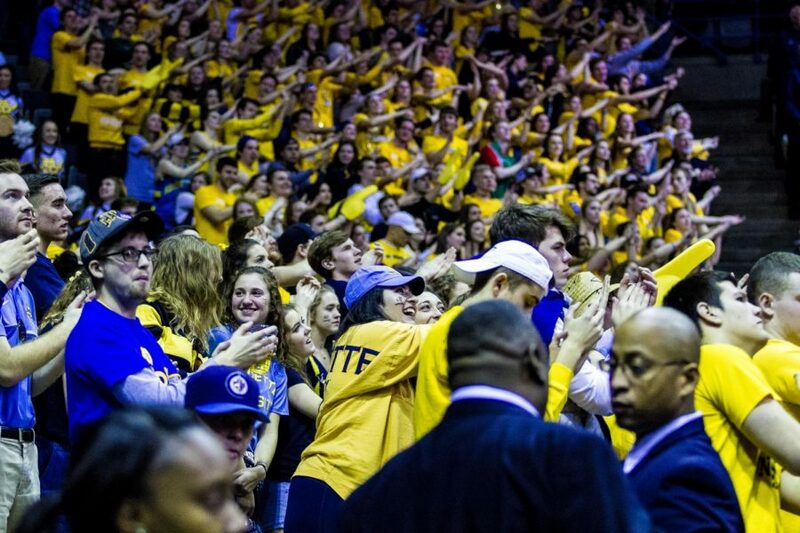 Marquette will also play two of the three teams in the Preseason NIT Tipoff — Louisville, Kansas and Tennessee.